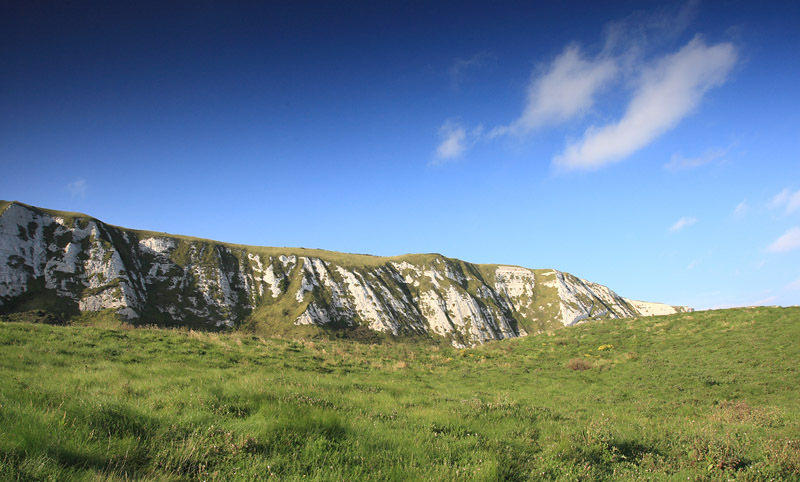 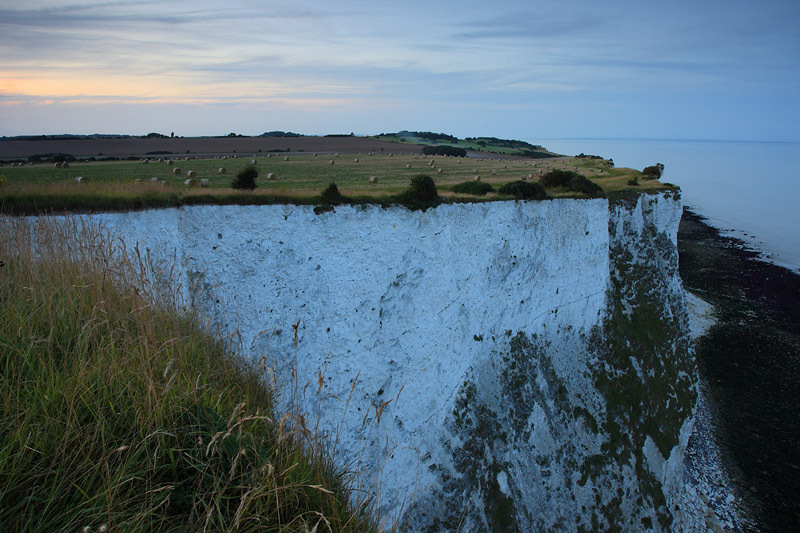 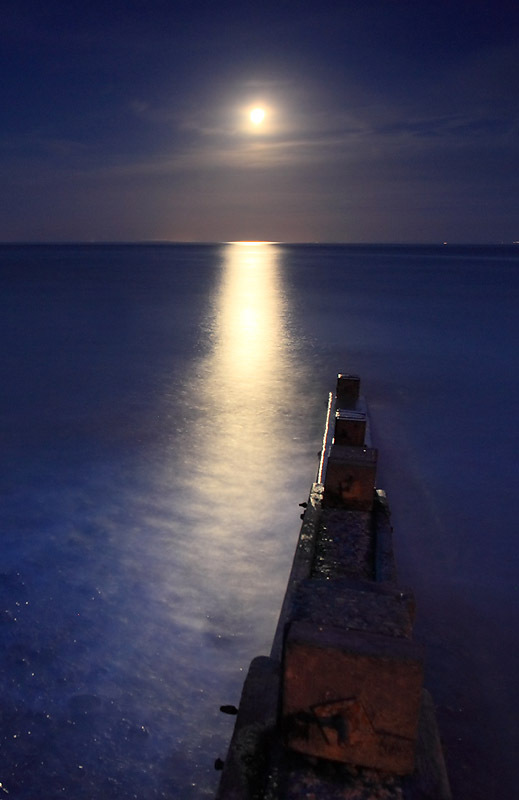 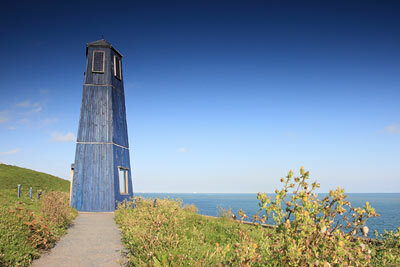 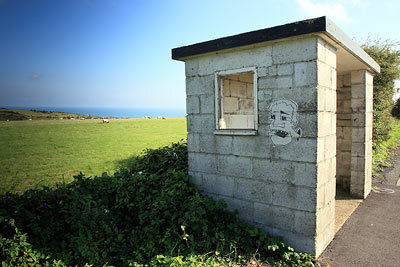 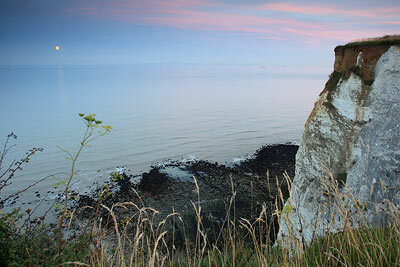 Samphire Hoe, Kent, is the special place, created by reclaiming land at the base of Shakespeare Cliff. The soil used, was from the Channel Tunnel, so will hold place in history for many years to come. 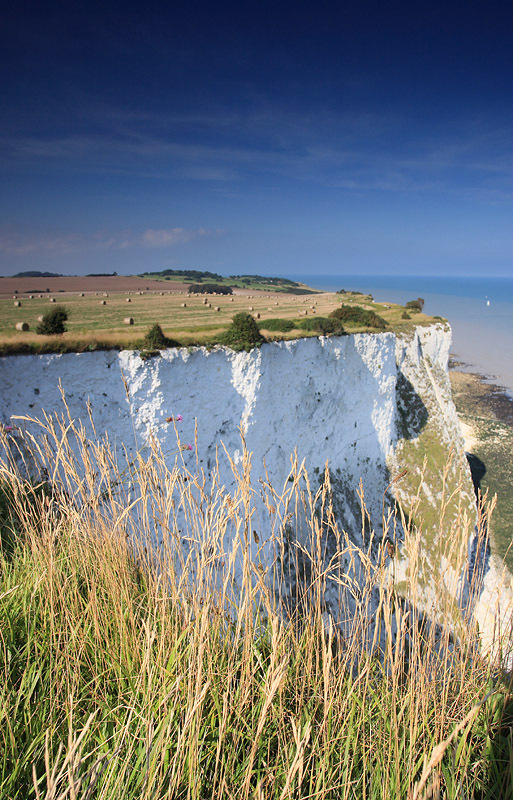 Featuring a mile long sea wall, fishing, walkways and incredible views, definitely worth a visit when heading South-West out of Dover. 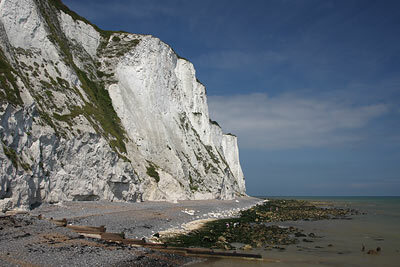 Dover is famous for it’s White Cliffs, made of chalk. 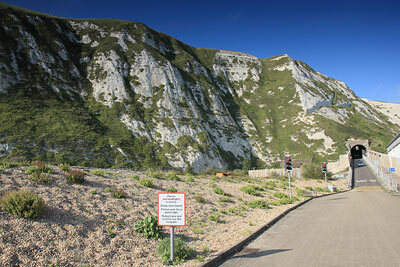 Dover Castle, fortified by King William, after 1066. 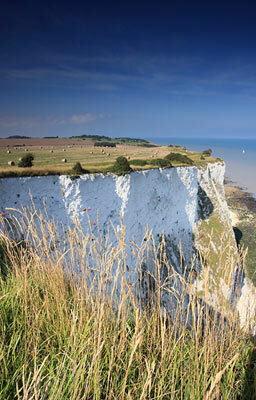 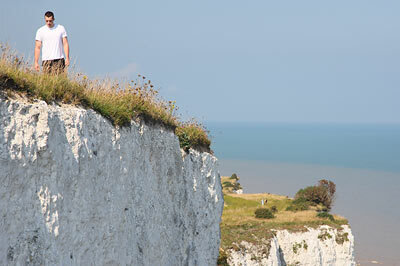 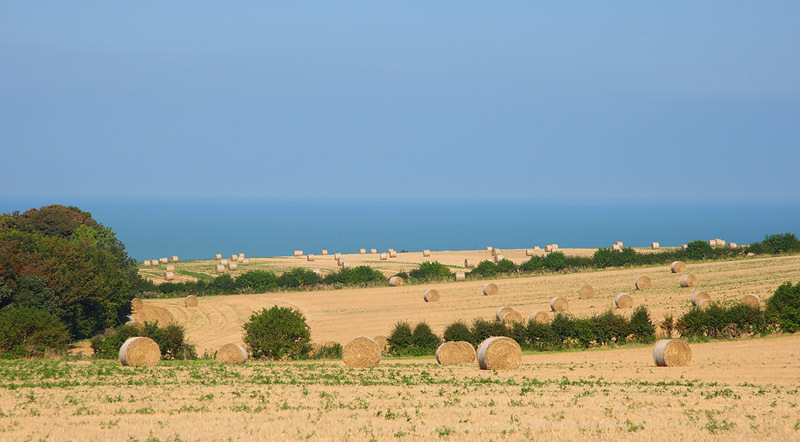 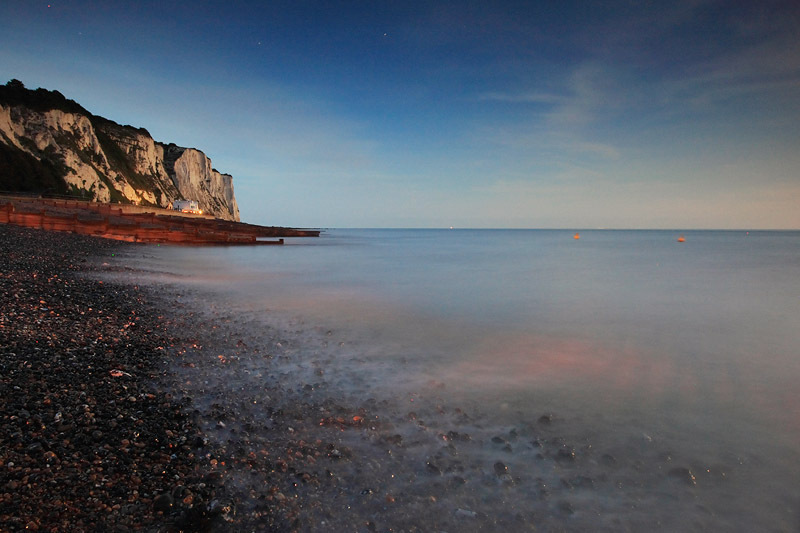 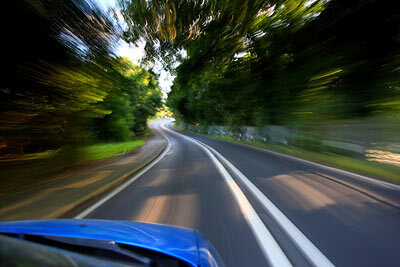 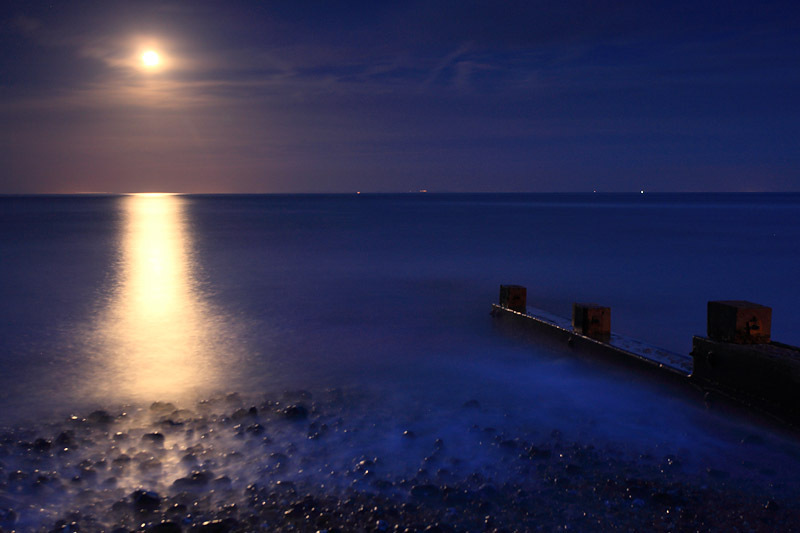 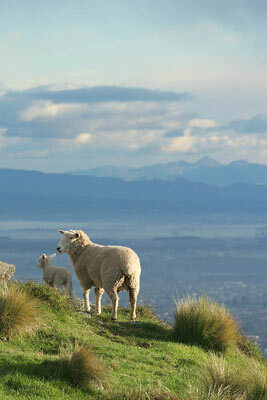 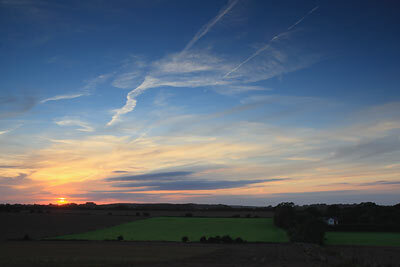 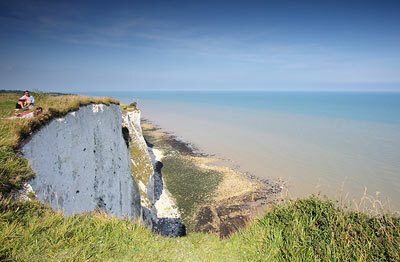 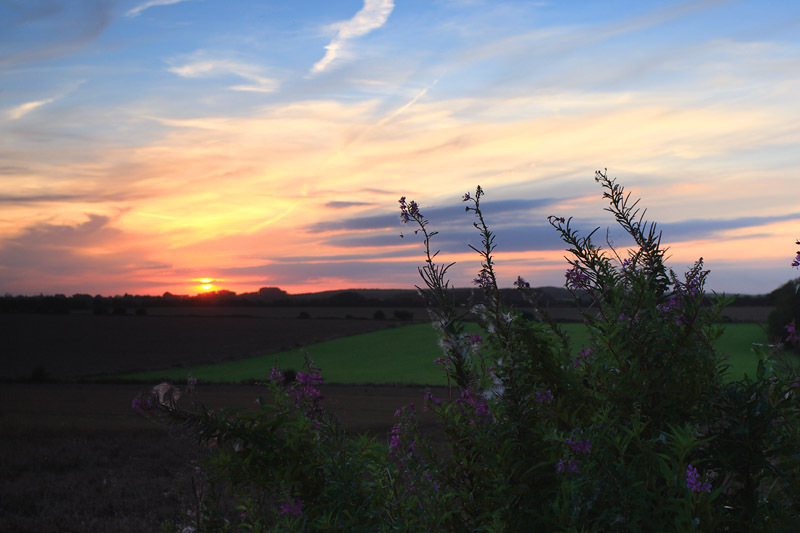 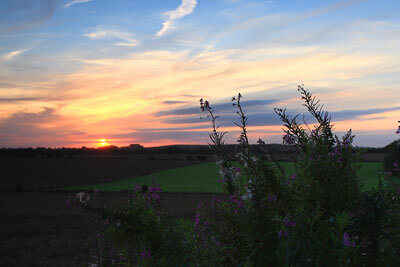 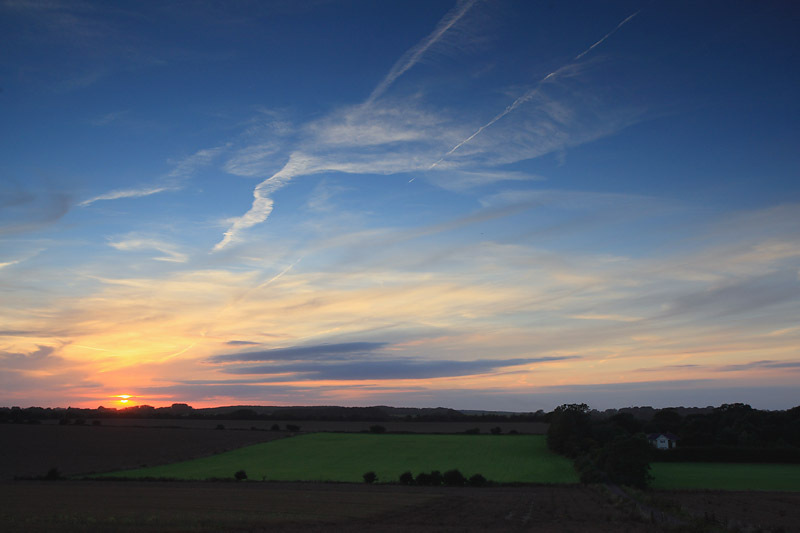 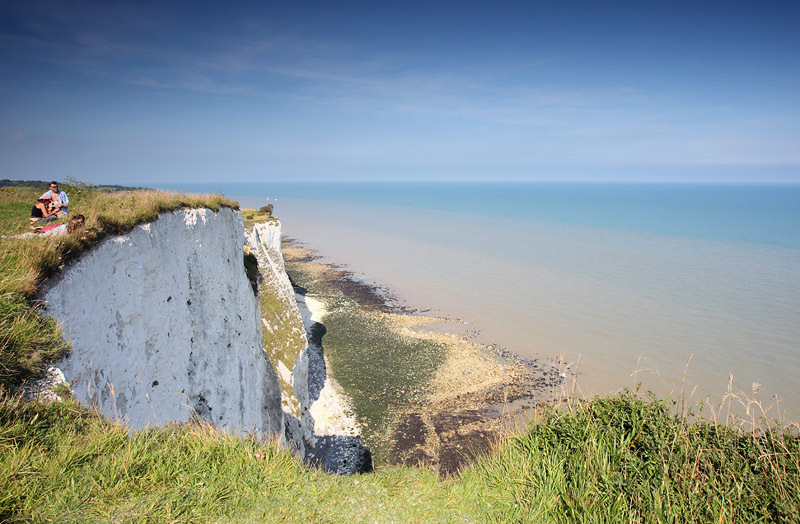 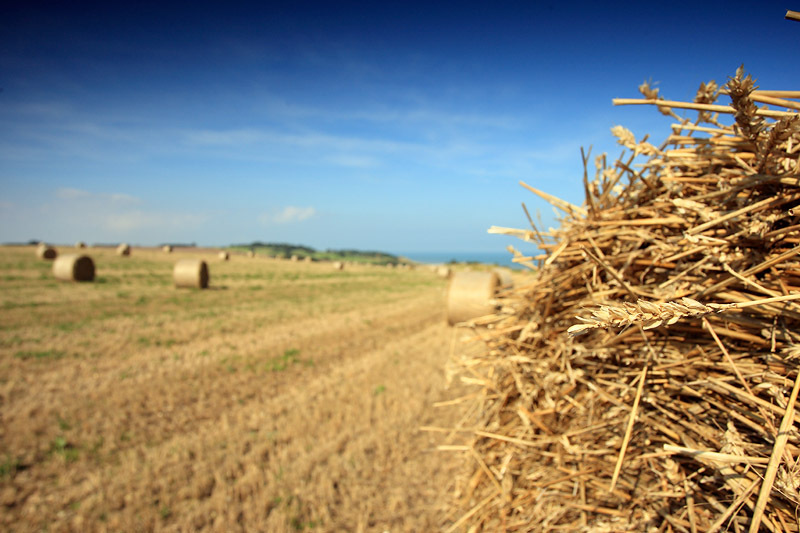 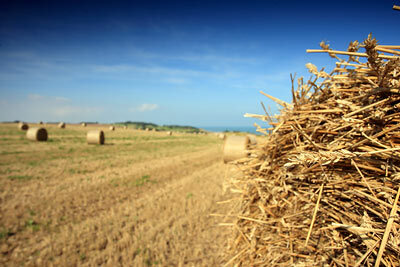 Nestled amongst the famous White Cliffs of Dover, Saint Margaret’s offers some incredible views. 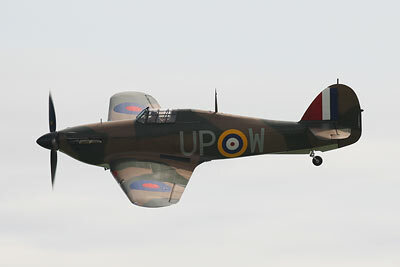 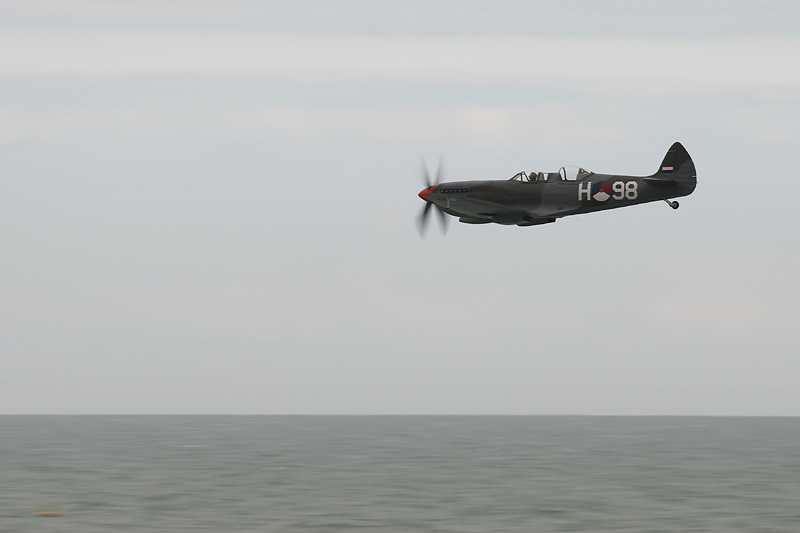 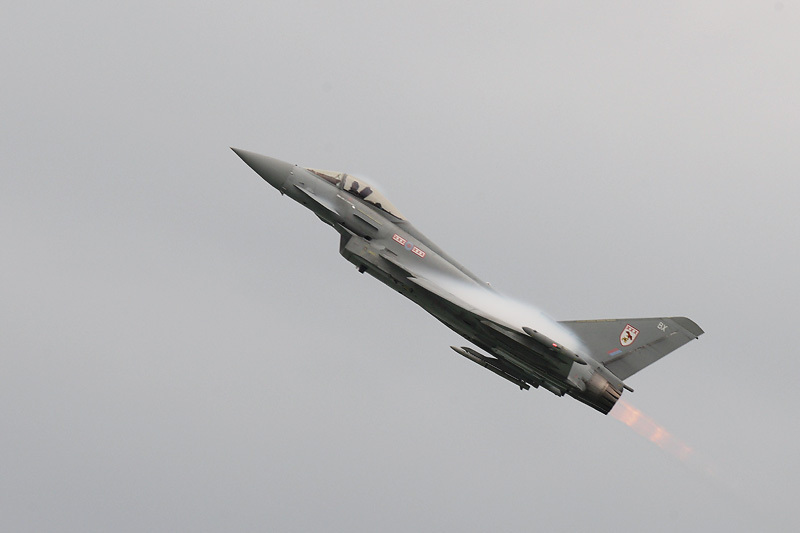 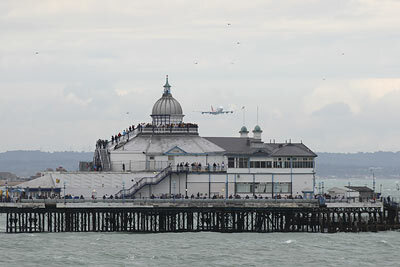 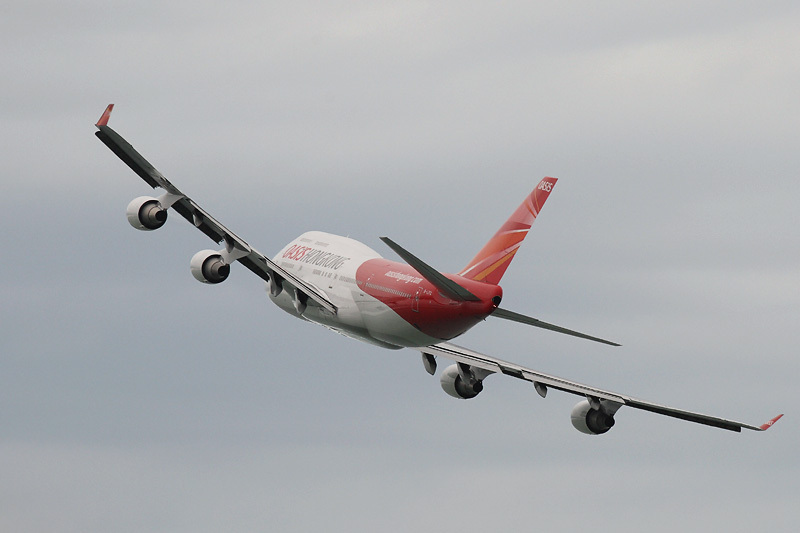 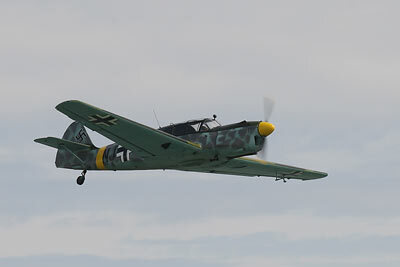 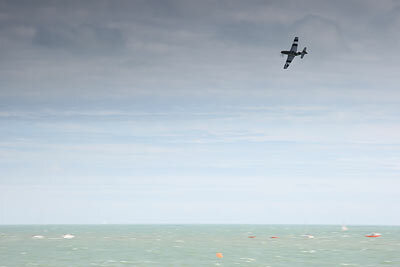 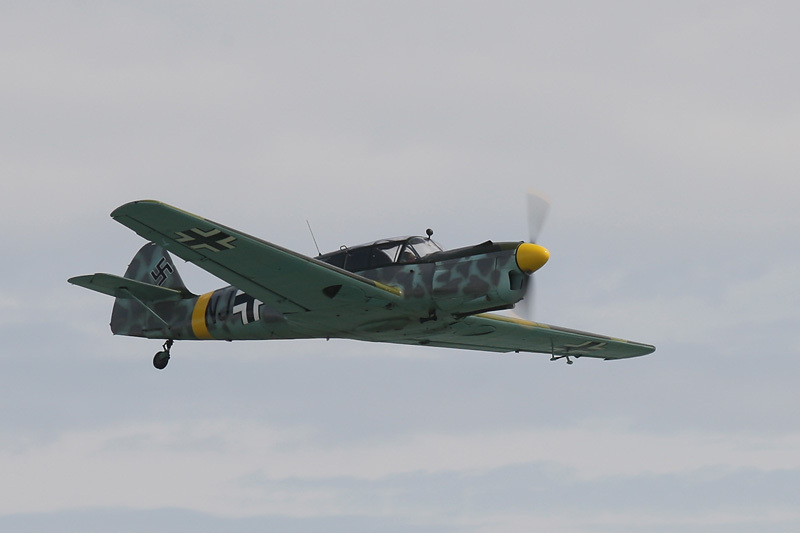 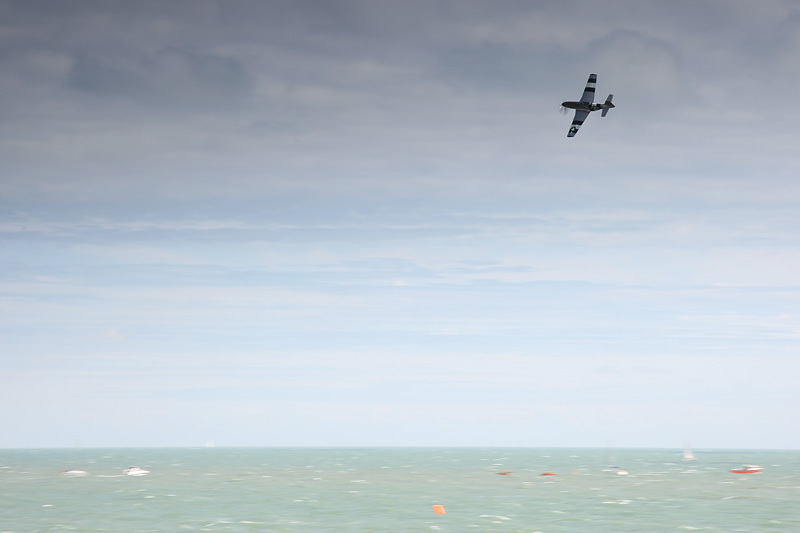 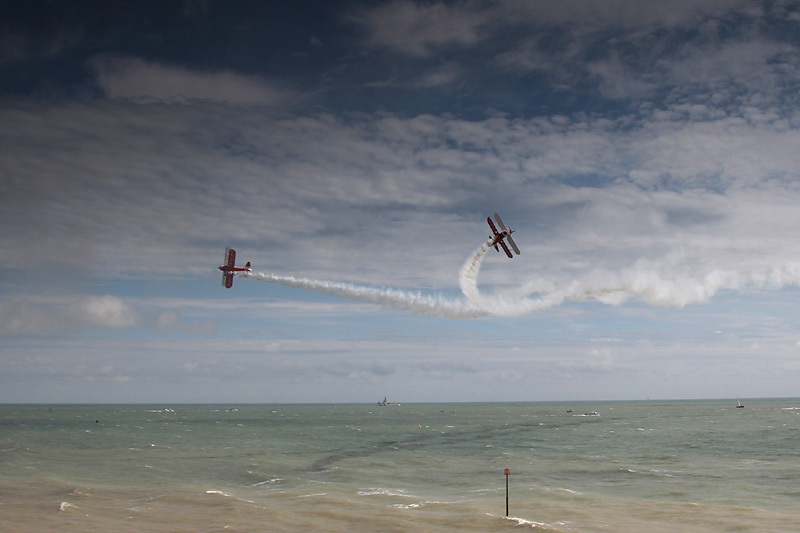 The overcast weather to England’s largest free air show, didn’t deter people from turning up in their masses. 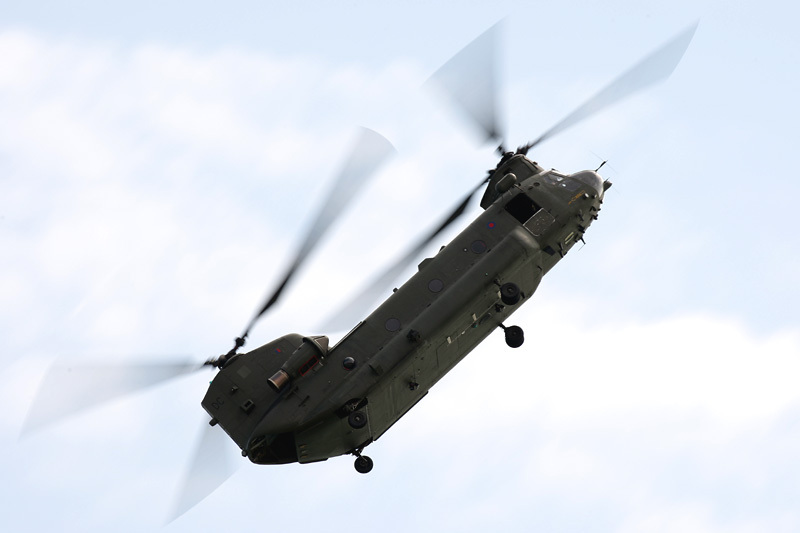 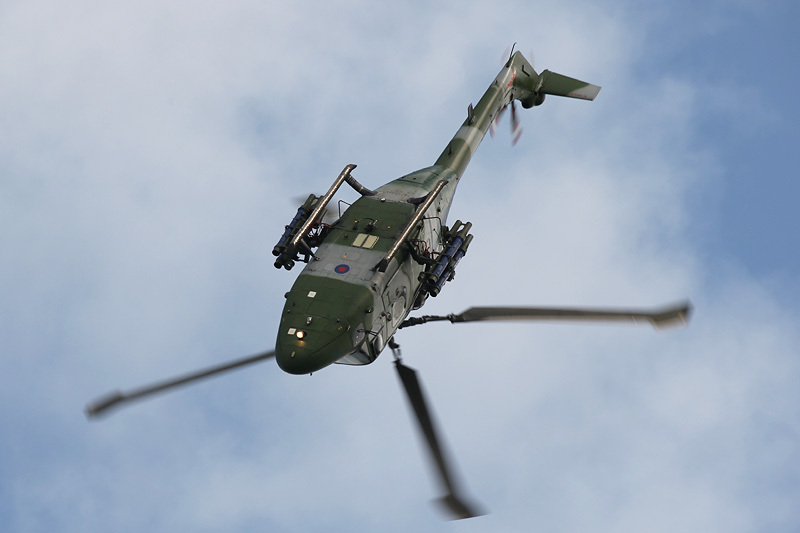 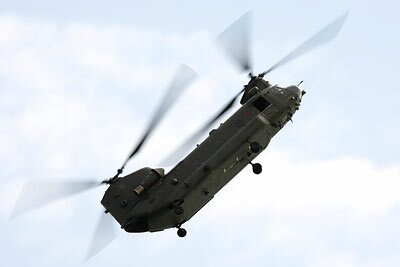 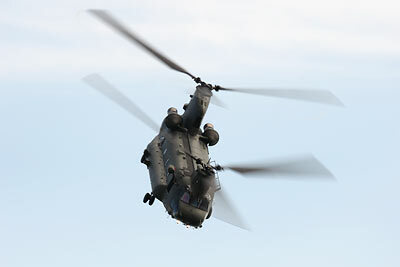 Worlds’ fastest helicopter -Westland Lynx does a loop! 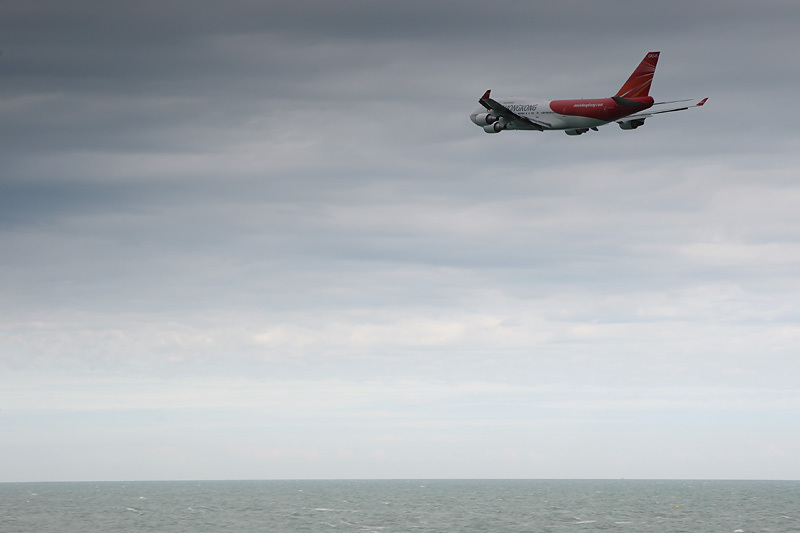 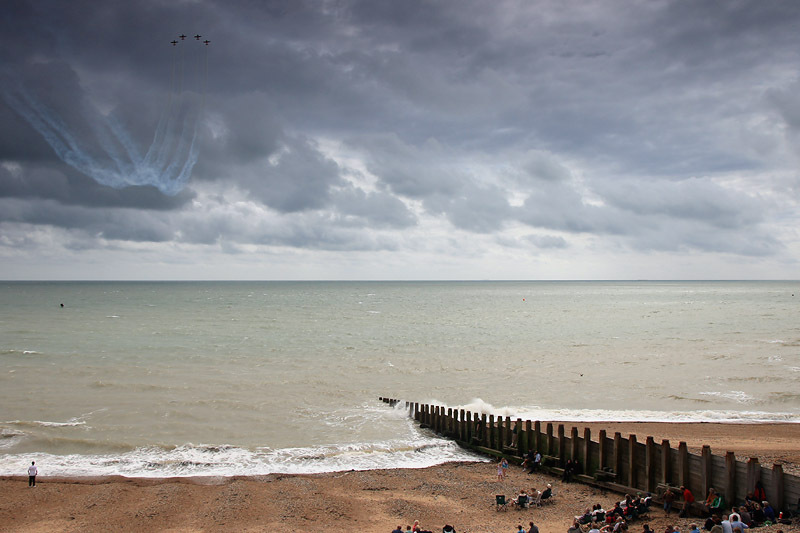 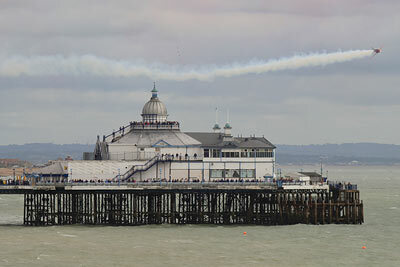 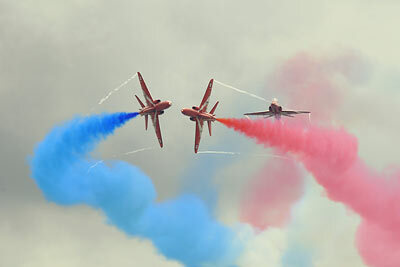 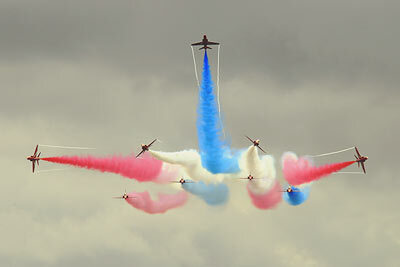 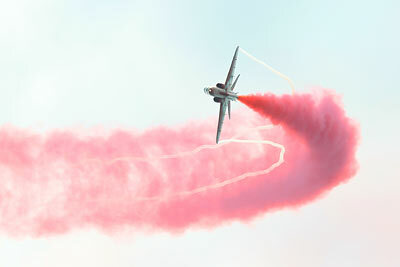 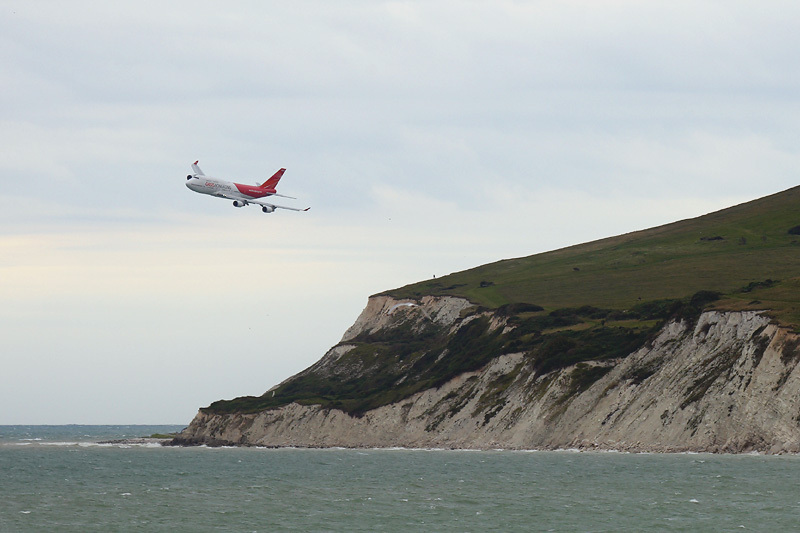 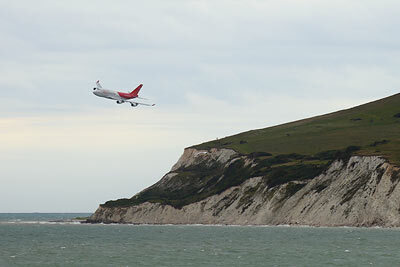 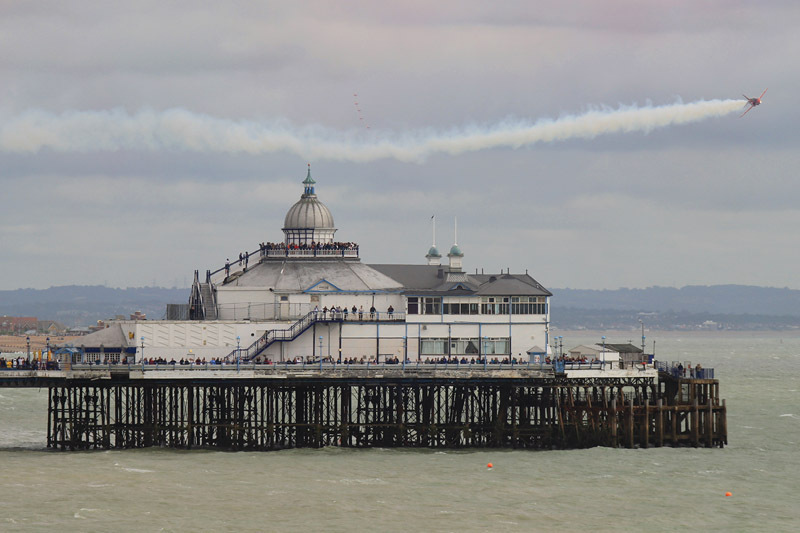 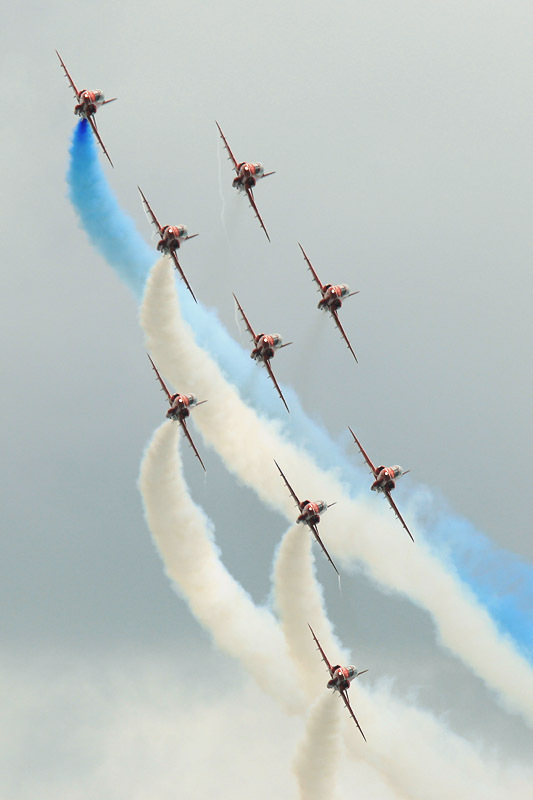 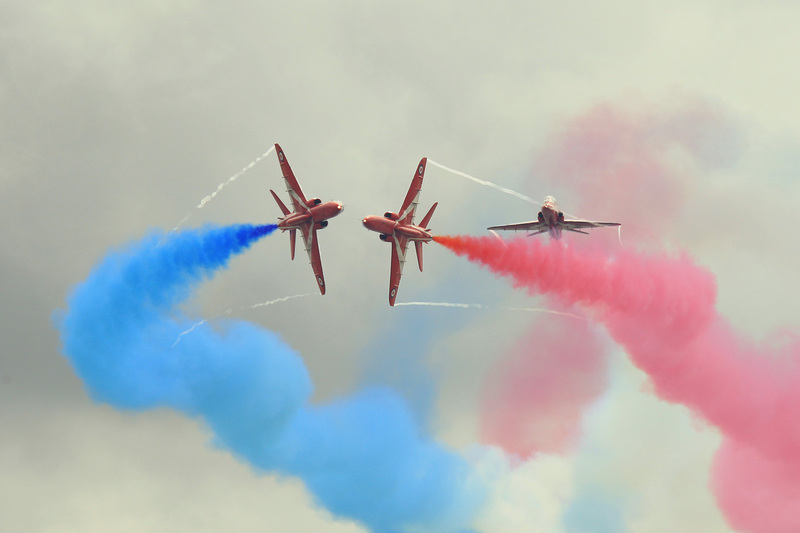 The opening display of the “Airbourne” air show, in Eastbourne, Southern England were the Red Arrows display. 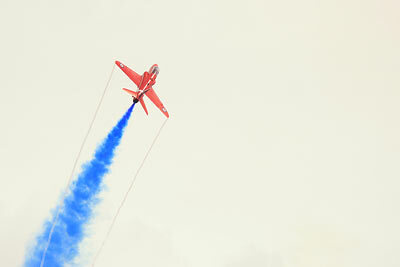 They did not disappoint. 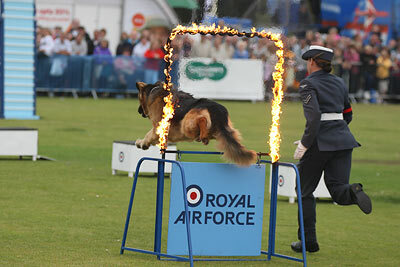 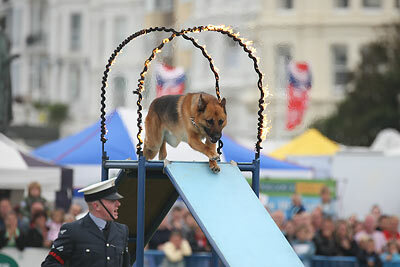 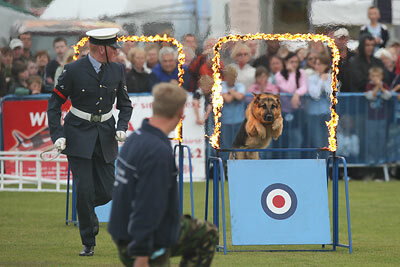 After the flying display at Eastbourne, there was an RAF dog agility demonstration on the field. 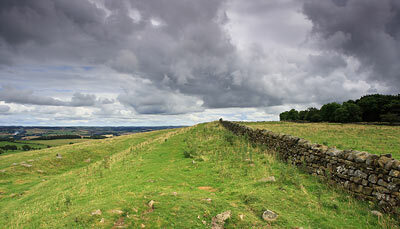 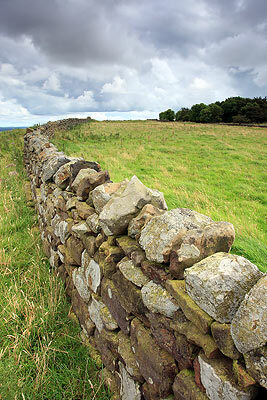 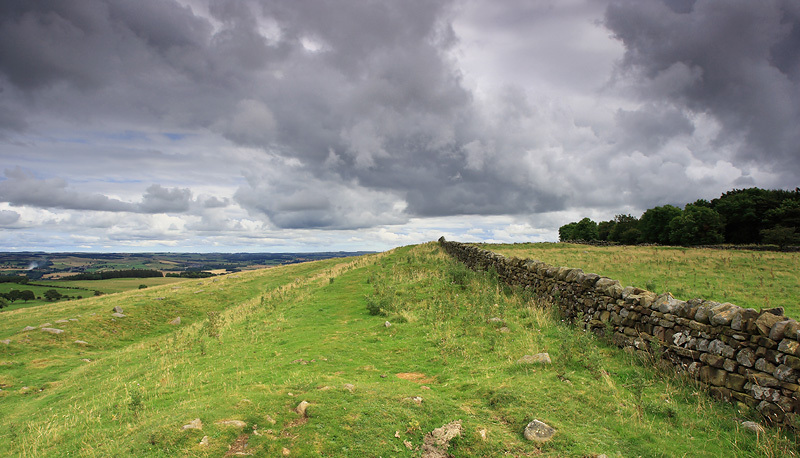 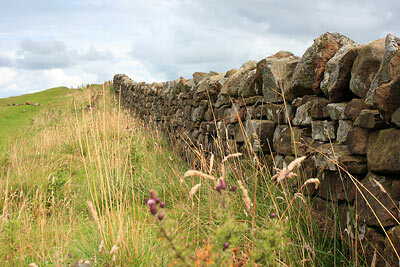 Hadrian’s Wall, Northern England was built by the Roman Emperor, Hadrian, in AD 122. 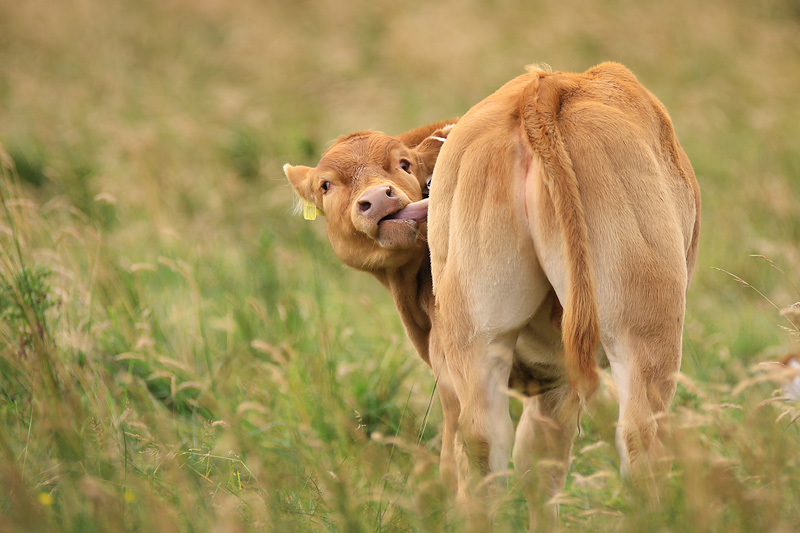 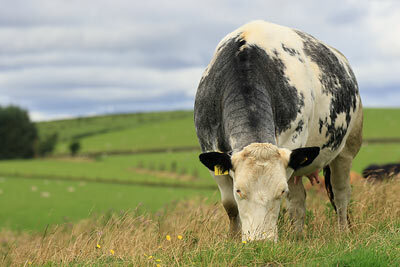 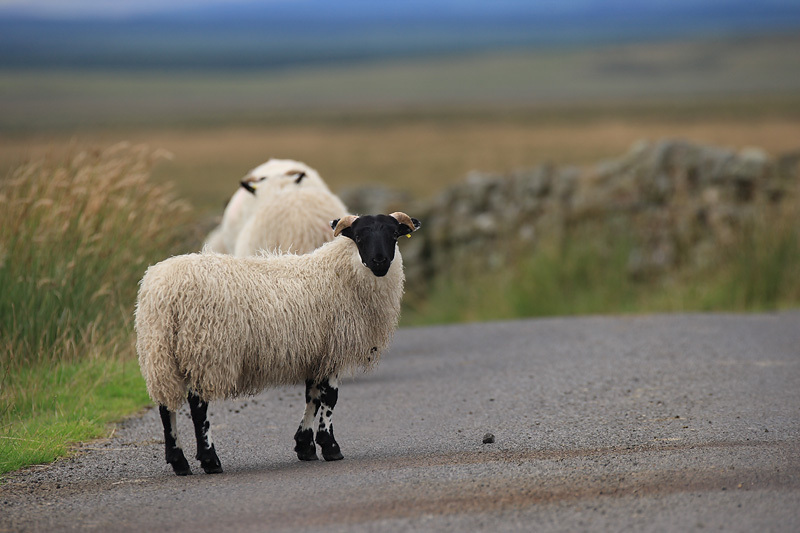 Off the beaten track, behind Hadrian’s Wall, I came across some cows nearby to the country road. 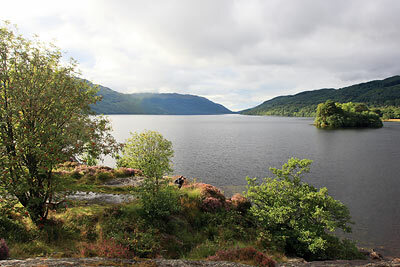 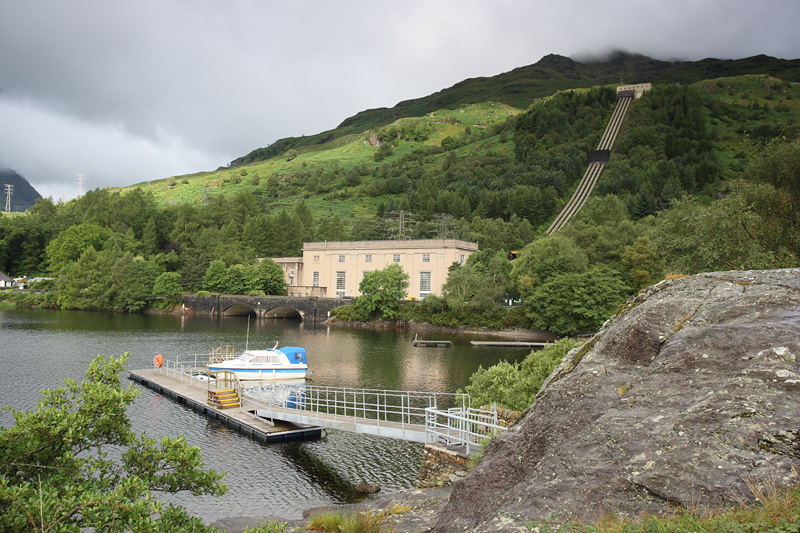 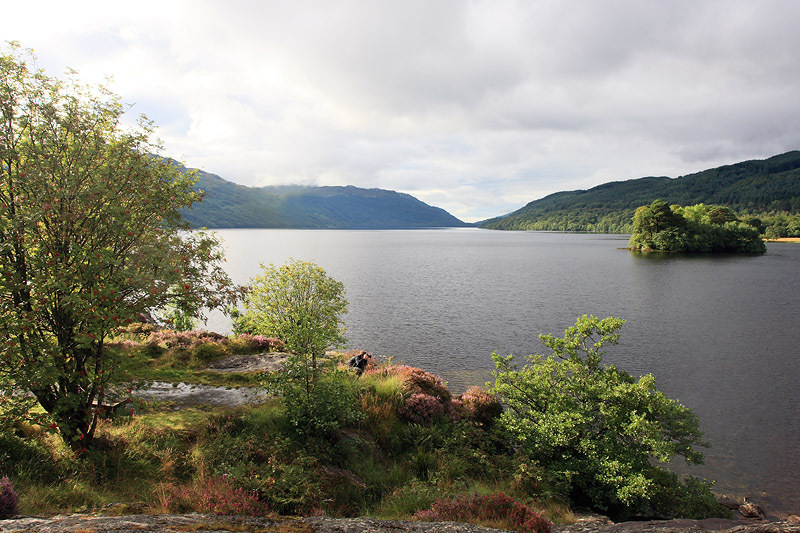 Loch Lomond, just 45min North of Glasgow, Scotland, is a very popular lake to visit. Calm days can be rewarded with glassy water, but due to the weather, and some wind, it wasn’t the most ideal conditions. 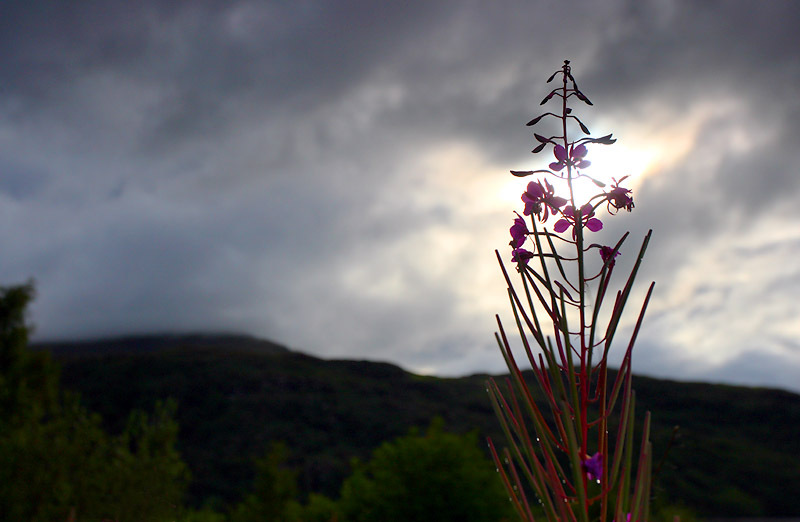 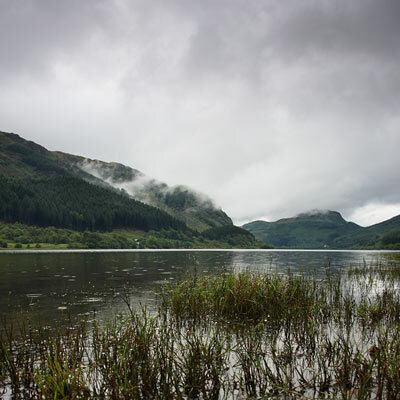 As the road unwinds between Callendar and Loch Lomond, the striking beauty of Loch Lubnaig captures your eye. 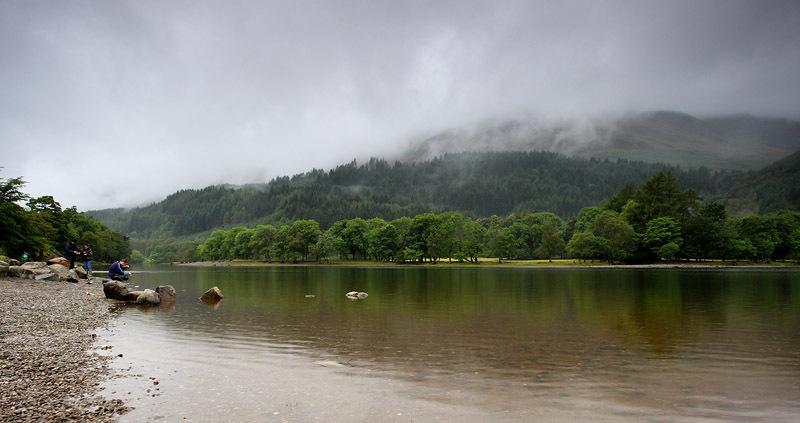 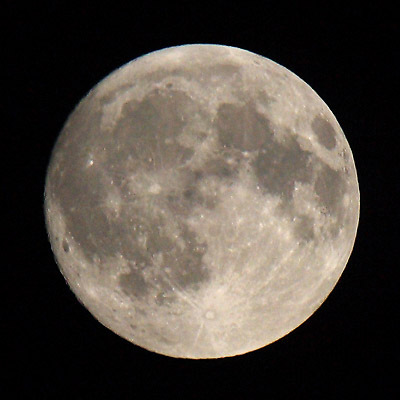 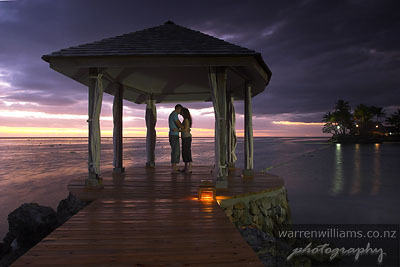 Despite the miserable weather at the time, there were many camped up, on the pebbled shore. 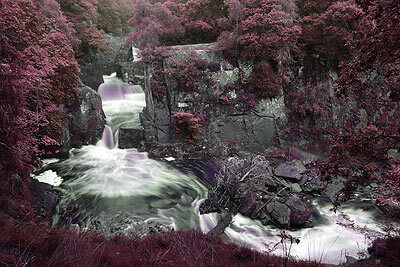 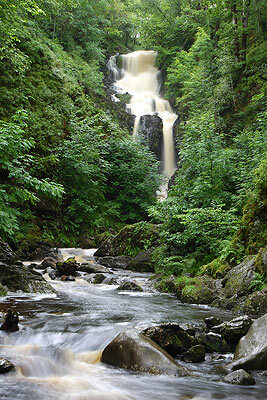 The Bracklin Falls travel for some distance, through very blocky rock features. Each large platform stand 5-20metres over the rushing water below. 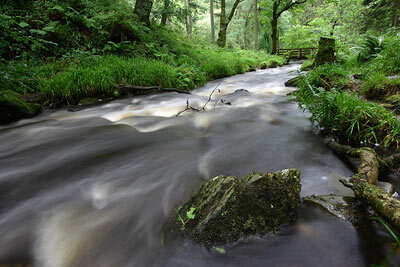 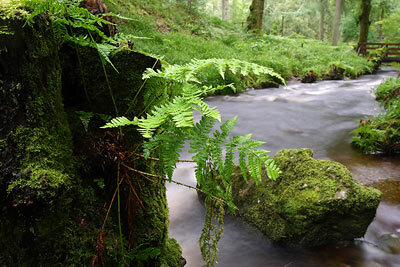 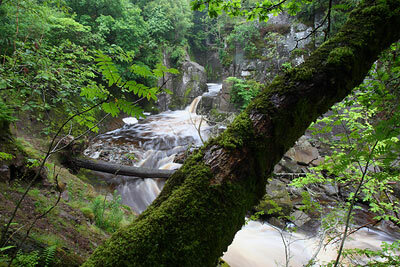 Located within the Queen Elizabeth Forest Park, a 5min short stroll from the information centre up the hill over Aberfoyle lays a picturesque waterfall.